What are Expanded Text Ads? Expanded text ads are 47% bigger than the AdWords ads we’ve all come to know and love.  You now get a total of 140 characters to play with (Twitter could not be reached to comment on this). To put this in perspective, let’s imagine we’ve got a painter. We’ll call him Bob. For all of Bob the Painter’s painting career he has lived in a small rural town and his little mom & pop art supply store only sold canvases that were 28 x 40 inches. And he’s gotten pretty darn good at using all 1,120 square inches. But now there’s a new big chain store in town and he can get canvases that are 56 x 80 inches. That’s TWICE as big! 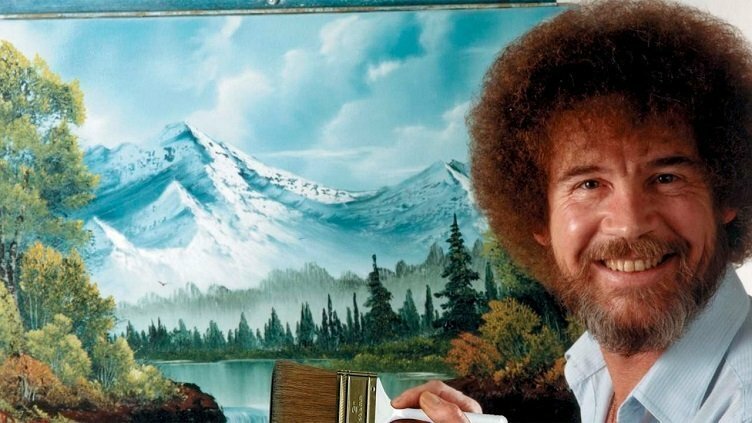 Imagine what Bob could paint with all that extra canvas! So now that you know what Expanded text ads are, let’s talk about how to use them to get the most out of your PPC campaigns. This is especially important with Headline #1. This is where you will grab their attention and therefore it’s the single most important element of your ads. You need to make sure that it’s relevant to your audience when they search. It should contain some of your target keywords. It’s really important to focus on the first headline because that’s the one that you can control. Google may change how your second headline is displayed, depending on the user’s device, screen size and length of the headlines. You should definitely take advantage of the Ad Preview Tool, but keep in mind that it’s not always 100% accurate. Be sure to check out Google’s Best Practices Guide for more info. Two really important factors in PPC success are your click-through-rate (CTR) and your Quality Score. Effective headlines and ad copy will most definitely improve your CTR, which generates more conversions, lower cost-per-click (CPC), and ultimately, greater ROI. And one of the very best ways to really make your ads super effective is to include emotional triggers. If you’ve been running your own AdWords campaigns for some time, you’re probably quite familiar with Dynamic Keyword Insertion (DKI). For the uninitiated, DKI is an advanced AdWords feature that dynamically updates your ad text to include one of your keywords that matches a customer’s search terms. You can read more about it here and here. While you can still technically use DKI with the new Expanded Text Ads, it’s old-school and a bit silly to waste your valuable headline real estate. 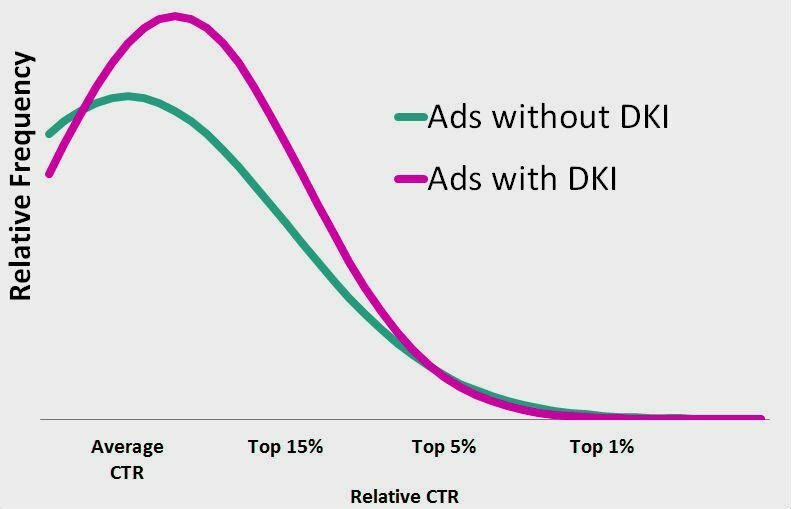 Besides, it’s been statistically proven that the very best ads, the top 1%, don’t even use DKI. You’ve no doubt spent a great deal of time in the past optimizing your ads for mobile. And to be fair, we’ve told you to do that! Well, we’re changing our tune now. While Google does state that Expanded Text Ads are “designed for a mobile-first world”, the new format doesn’t discriminate. There’s no “device preference”. Regardless of which device your audience uses-desktop, laptop, tablet or smartphone, they’ll ultimately see the same message. So instead of focusing on how things will look on various devices, put your attention and energy into writing good, quality copy. Have a great headline and relevant copy, and a strong call to action. If you’ve been in the PPC game for awhile now, you most likely have some ads that are destroying your competition. And how did you get there? You did extensive A/B testing! So when you transition over to Expanded Text Ads, it should be just the same process. Don’t just throw the old ones out like yesterday’s trash. Take some time to test the new against the old in an intelligent, scientific way. Why is this important, if the new expanded format is so awesome? Well, most likely, your new expanded ads will get higher click-throughs and conversions. But that doesn’t happen 100% of the time. Extensive tests have shown that the new ads perform better 80% of the time. But that means that 20% of the time, they perform worse. So the only way to find out is to create, test, tweak, test, tweak, test, etc. Need some help creating a successful PPC campaign? Let’s talk! Send us a message or give us a call at (844) 2GO-RiPE today.